Whaia te matauranga hei oranga mo koutou. Seek after learning for the sake of your well being. 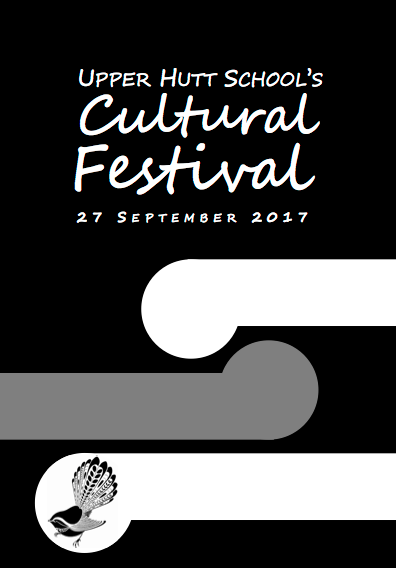 Upper Hutt Cultural Festival is an opportunity for Upper Hutt Schools to come together to share our culture on one stage. 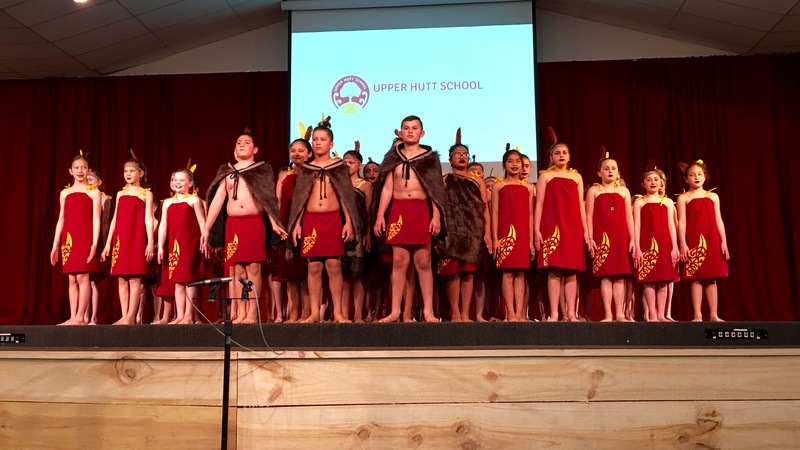 Each year, the festival is hosted by different Upper Hutt schools and each year our festival tukutuku panel is passed to the next hosting school. This is a great opportunity for our Tamariki to showcase their talents. Upper Hutt Cultural Festival is a memorial of the Late Matua Willie Wilson who was an instrumental figure in the success of this event over the years.